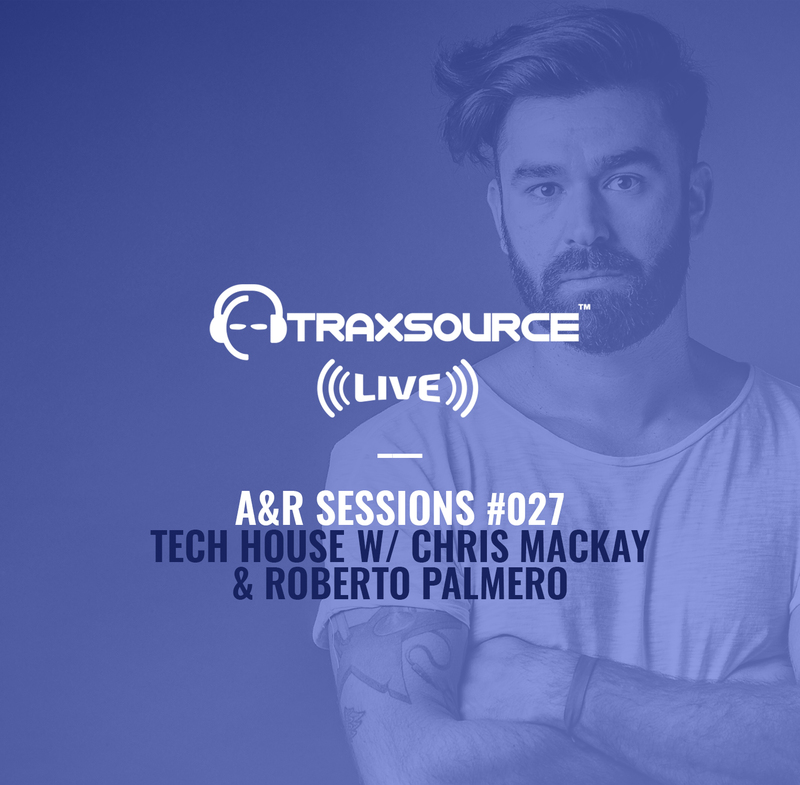 Welcome to the Traxsource A&R Sessions. Each week we’ll be delivering up 1 hour of the finest uninterrupted underground music, brought to you by your favorite online record store and showcasing the talents of our dedicated A&R team. Every Tuesday, one of our talented A&Rs will select their very own up-and-coming guest from the genre they love to lay down an exclusive mix, full of fresh records for the club.